Deck your halls with LOTS of SAVINGS. Everyday is a new opportunity to hunt down special deals. So check back often to take advantage of these incredible festive sale. US$25.73 Amazon: Calvin Klein Jeans Men’s Long Sleeve Acid Wash Crew Neck. 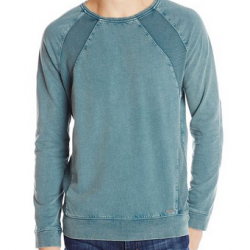 Amazon offers Calvin Klein Jeans Men's Long Sleeve Acid Wash Crew Neck with 100% Cotton only From US$25.73 with US$9.98 Shipping to Singapore. Free international shipping to Singapore on orders over US$125. 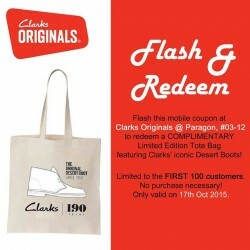 Flash and redeem at Clarks Originals at Paragon, 03-12 On 17th Oct (Sat), they are giving away their Limited Edition Desert Boots Tote Bag absolutely free to the first 100 customers! No purchase necessary! To redeem, simply show this image to their friendly staff at their Originals store located in Paragon 03-12 and if you are the first lucky 100, you will receive the Tote Bag! See you guys and remember to share this awesome deal with your friends. 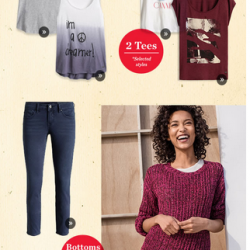 ESPRIT: celebrate the SG50 fever with great $50 buys! 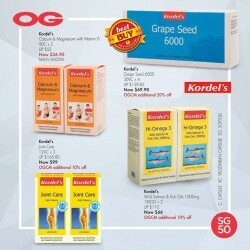 Enjoy to celebrate the SG50 fever with great $50 Dollor buys! Now available online and in-store. Maintain a lifetime of good health with natural health supplements and make our first step towards an healthier lifestyle today!and get up to 20% off on selected items. 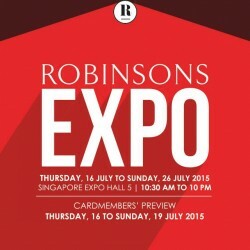 It’s the Robinsons Expo Sale again! With Robinsons frequently having Expo sales (the last 2 ones were in Apr and June 2015), what’s special about this time? For this Expo Sale happening from now till 26 July 2015, the focus is on the great deals and fantastic bargains from Royal Sporting House. If you are on the lookout for new sportswear and is a Robinsons cardmember, definitely check out this sale featuring an extensive selection of brands such as Vans, Adidas, Reebok and many more! Cardmembers are entitled to exclusive first hand preview happening from now until 19 July 2015. 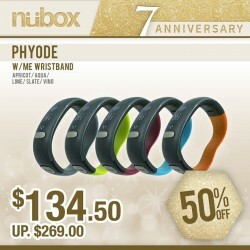 Get Phyode W/ME Wristband now at only $134.50! 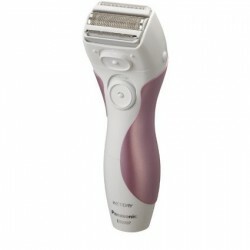 (Usual price: $269) 50% off. Available at all nübox stores! So, what are you waiting for? Hurry! 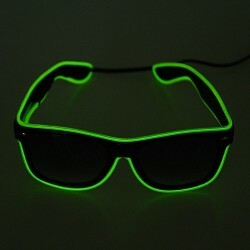 carmarket2014 via eBay offers these EL Wire Neon LED Light Up Glasses in seven colors for US$6.97 with free shipping. That's the lowest total price we could find by $13. They feature three lighting modes and use two AA batteries (not included). As June draws near, did you notice those flashing red ‘SALES’ banners almost everywhere outside retail stores in Singapore? Shopaholics rejoice! 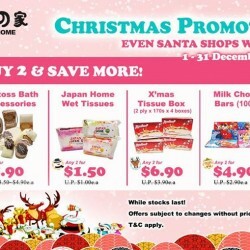 We know it is the upcoming Great Singapore Sale (GSS)! GSS has become phenomenal, which galvanizes stores and malls citywide. The GSS 2015 is happening from 29 May to 26 July 2015, here are some facts about the sale frenzy that will soon hit the nation state. 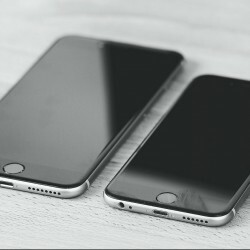 Lazada is offering an extra S$50 OFF Apple iPhone 6/6+ with your citibank mastercard. Free shipping. Telco sets are brand new, and with 11 months warranty with Local Manufacturer. Deal is only valid on 9 - 10 May. 2015.